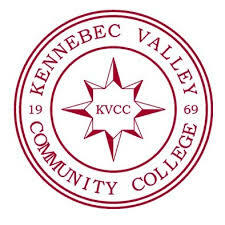 Kennebec Valley Community College is one of seven community colleges which operates under the authority of the Maine Community College System Board of Trustees, located on a seventy-acre campus in Fairfield, Maine. The campus is easily reached by taking Exit 132 off Interstate 95.KVCC was cited as one of the nation's top community colleges for the second year in a row by the Aspen Institute. We achieved this recognition by partnering with the Maine business community to ensure KVCC students graduate with skills that are directly transferable to the marketplace.